It sounds almost laughably simple. Of course we live one day at a time in recovery. No one is capable of living multiple days at once, regardless of spiritual principles. To the pragmatist, the very idea is nothing short of absurd. This ever-so-common AA slogan, when taken literally, seems less like recovery advice and more like a simplistic explanation of how time works. And as so often proves the case with the overthinkers among us, its simplicity almost guarantees that we will miss the point entirely. These three short phrases carry a great deal of weight. In them he defines all time but today as “nothingness,” indicates that living one day at a time can increase productivity, and suggests that living for anything other than today constitutes a denial of life’s truth. This seems like a lot of meaning for a simple five-word phrase. Is today really so important? 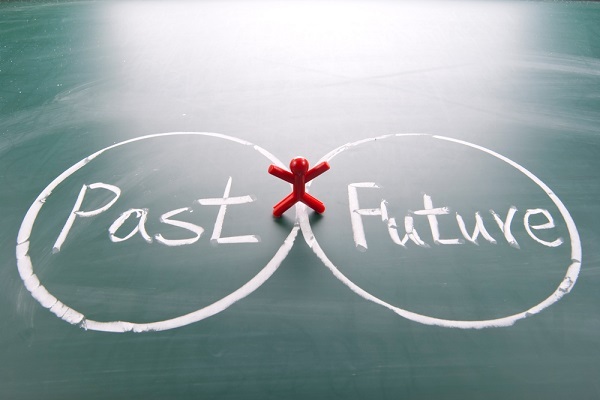 What’s so wrong with learning from the past or planning for the future? In short, nothing. But those in recovery still suggest focusing on the present wherever possible. And as we’ll discuss, there are some pretty good reasons for us to consider taking their advice. Of course, we can still check in with the past from time to time. But unless we use our past experiences as lessons that we apply in the present, it serves no purpose. The past only serves to help us if we can identify lessons worth acting on today. When focusing on today, however, we can do any number of things to improve our lives. In a fashion that echoes Tolle’s work, Maraboli writes of today’s potential. Note that Maraboli’s words do not cast the future as any more useful than the past. It is true that, unlike our past, we can at least make plans regarding our future. But once again, we find this beneficial only to the extent that we take action in the present. We must work one day at a time to secure the future that we want. Anybody can make a plan for tomorrow. It takes presence of mind and body to pursue the course of action that will cause that plan to take shape. Without present-moment awareness and the choice to live for today, our obsession over tomorrow proves fruitless. All we accomplish is a lot of wasted time, harping over a future that we’ve done nothing to achieve. In short, we don’t just live one day at a time because it makes us happier. We live one day at a time because it’s the only way to truly live at all. The inspirational blog Aim Happy dedicates an entire post to living one day at a time. In this post, author Jen notes the importance of present-moment awareness in securing a better future. As discussed above, our future gains depend largely on our present action. Meditation helps a lot in this regard. By taking even ten minutes every day to focus on the present while putting aside intrusive thoughts, we enhance our sense of mindfulness. Over time, living for right now becomes less difficult. 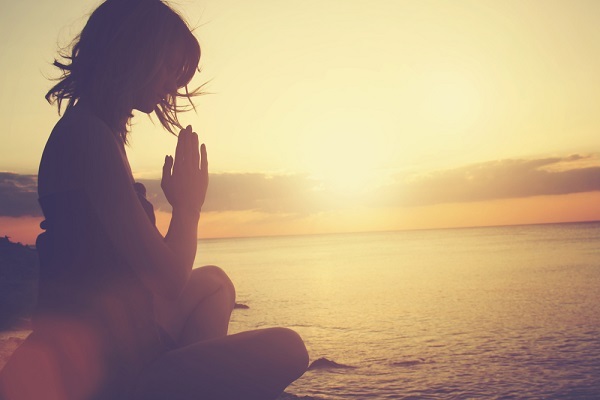 It becomes a daily practice, something that comes to us naturally even outside of meditation. And while our minds may occasionally wonder, necessitating a return to right now, we do not get so carried away as to lose our ability to live one day at a time. In fact, one day at a time becomes an understatement. Through the practice of mindfulness, we live second to second, breath to breath. One day at a time becomes one moment at a time, as we root ourselves firmly in right now. When engaging in mindfulness practice, we find that intrusive thoughts often continue to occur. Despite our intention to live one day at a time, regrets of yesterday and worries of tomorrow keep revisiting us, interfering with our meditative process. Meditation instructors often remind us not to feel too much frustration over this—to simply acknowledge it and return to the present. We soon find that this applies to other disturbances in life as well. Rather than spending all of our time in regret, we correct and move on. As noted above, we do not achieve full present-moment awareness on the first go. It takes a great deal of practice and repetition. But as we continue living one day at a time, we can develop a stronger sense of acceptance. We do not have to like our circumstances, especially if they involve our addictive tendencies. At the same time, we cannot improve upon them without first accepting them. Denying our present reality only ensures that we will never change it. One day at a time, we learn to let go of expectations for our future or the expectations we failed to see met in the past. We live as we must, as dictated by our present situation. It’s a far easier, and much more rewarding, way of living. 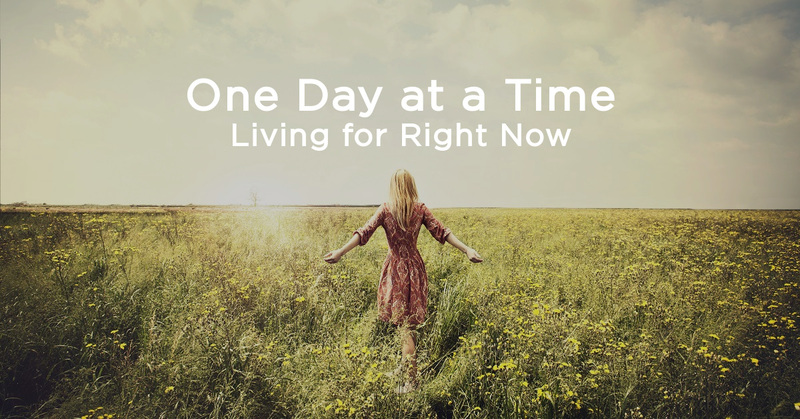 Living More Than One Day at a Time? We’d like to conclude by revisiting an idea we’ve touched upon many times throughout this discussion. 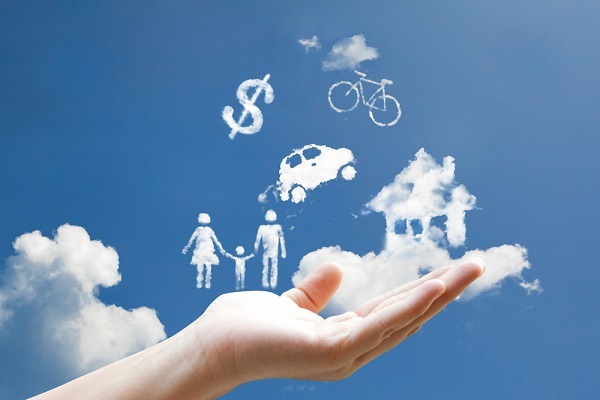 Namely, the idea that living in the present benefits our future. The pragmatists among you may wonder how we can live for a better future without any planning whatsoever. If you want to improve your life, do it. Don’t wait. Just as anybody can recover from addiction, anyone can achieve a life worth living. It may not happen overnight, but it will happen if you stay the course. You can set your mind to the future, as long as you do so while continuing to work toward it one day at a time. The trick lies in setting our goals without getting carried away by the dream of tomorrow, realizing that only our actions today matter. 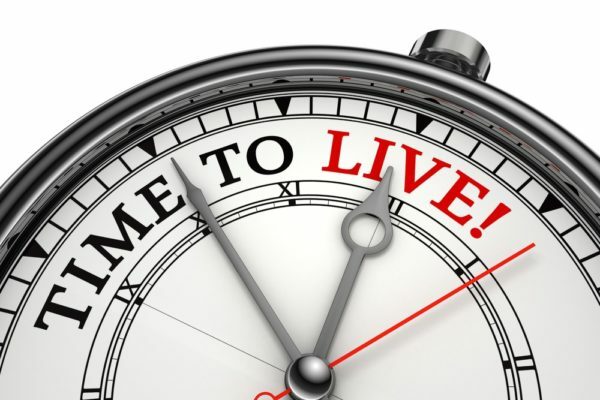 So, yes—to some extent, you can live more than one day at a time. It simply takes a degree of balance, albeit with a clearly stronger emphasis on today than on tomorrow. If you want a new job, use today to fill out applications. Want a new home? Use today to check real estate listings. And if you’re struggling with addiction and want to get sober, use today to call us for information on our programs. Don’t get stuck in dreams of the future without doing anything to achieve them. Live one day at a time, and enjoy the beauty of every present moment. Otherwise, life might pass you by before you realize it.